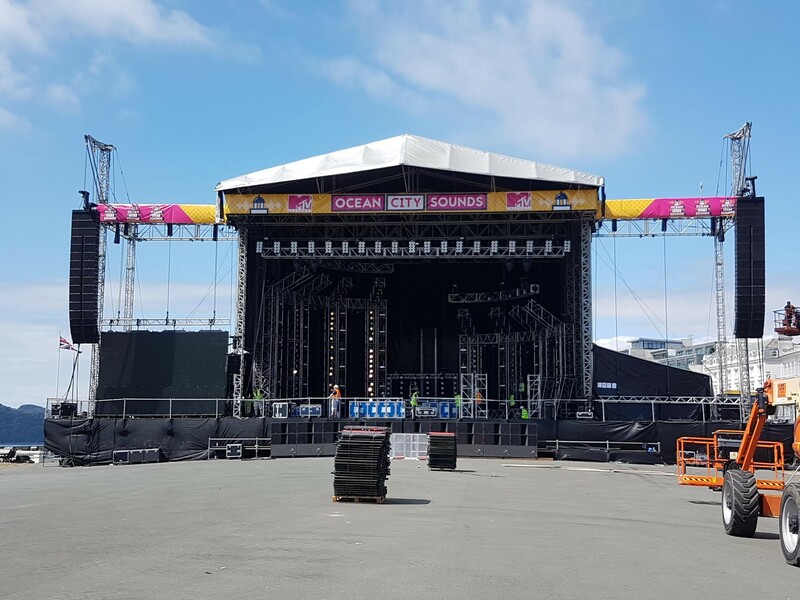 MTV Ocean City Sounds 2018! Plymouth once again played host to two spectacular shows at the end of July. PL1 Events (Mark Buckingham) managed production for the 4th year in Hoe Park, Plymouth. 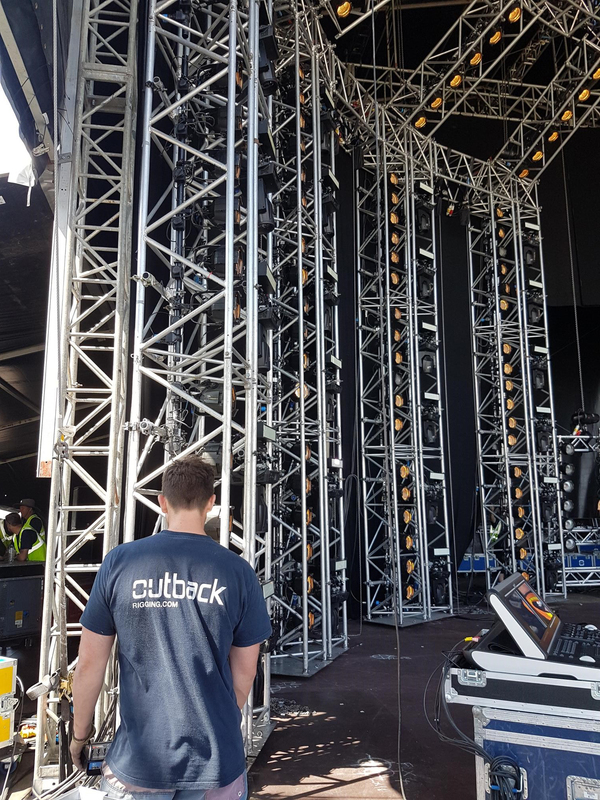 The design of the stage for Ocean City Sounds was predominantly made up of truss – Outback worked closely with PL1, Justin Denchfield (Lighting gaffa) and Star events (Stage and Roof) to create the visually stunning set up. "We really have enjoyed working with PL1 and the the team here for the Plymouth events over the last 4 years- Hoe Park is a beautiful spot". 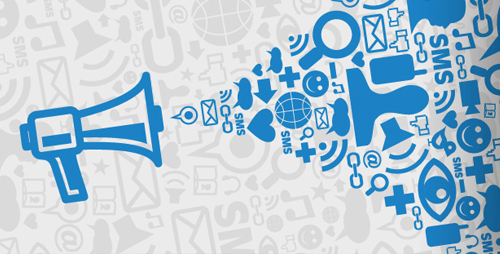 To find out more about Outback Rigging and how they can help you with your venue requirements please get in touch here.